Smooth tapered tip helps easy access to the radial artery, reducing the trauma to patient. 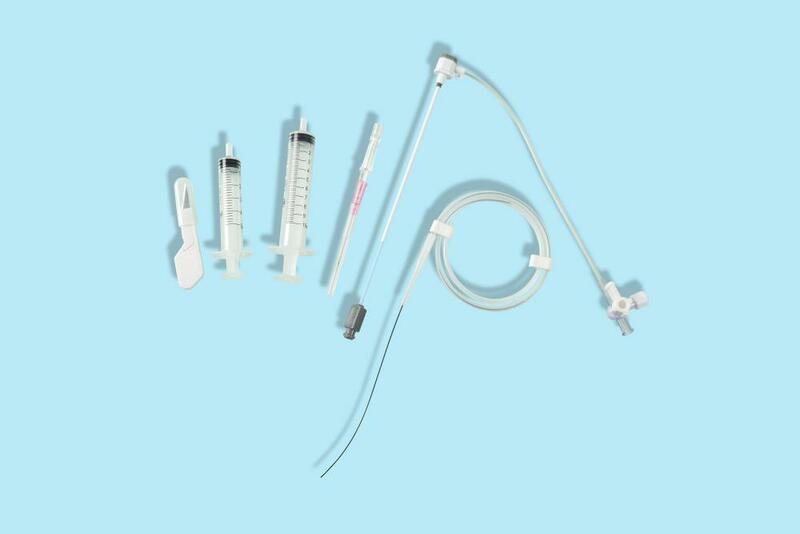 Looking for ideal High Quality Hydrophilic Introducer Sheath Kit Manufacturer & supplier ? We have a wide selection at great prices to help you get creative. 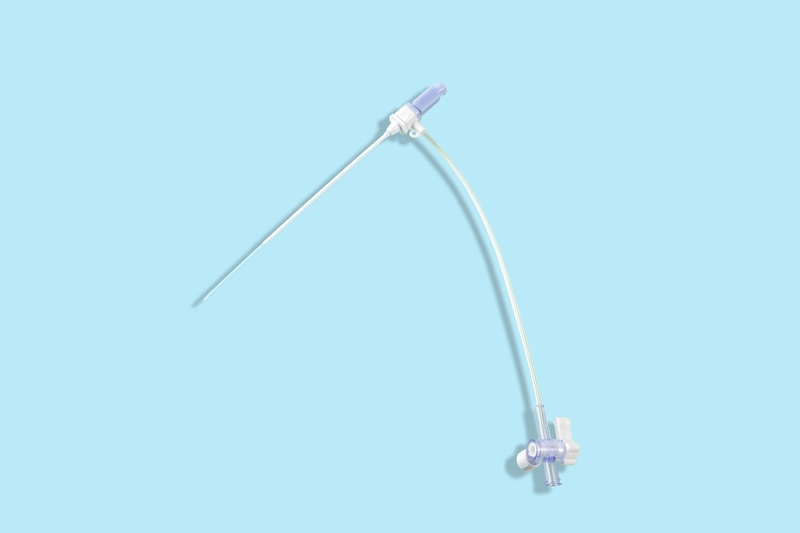 All the Hydrophilic Radial Introducer Sheath are quality guaranteed. We are China Origin Factory of Hydrophilic Femoral Introducer Sheath. If you have any question, please feel free to contact us.